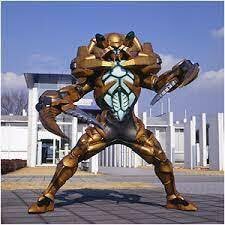 was upload from phone to facebook. now, better quality so you can look at his muscle better. So how are you guys with farming Medals? i can see 40 ap become impossible to beat for many people. 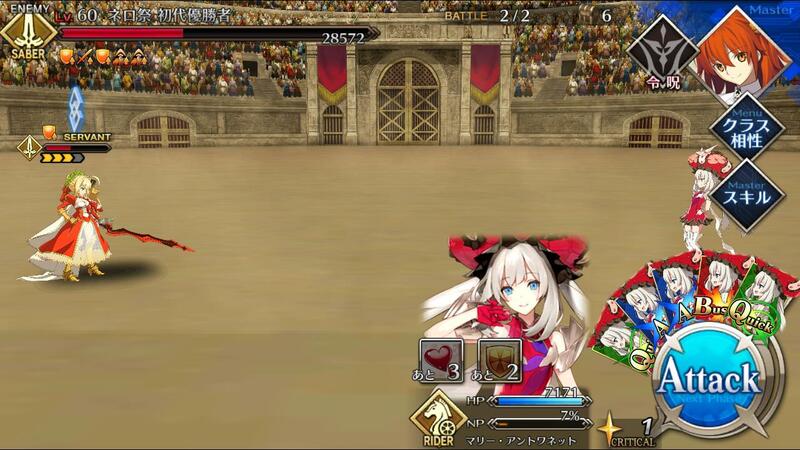 Gil and his short NP gauge and then Nero NPC spamming heal/defense buff skill until she can NP is hell. desire sensor is stronk in this game. 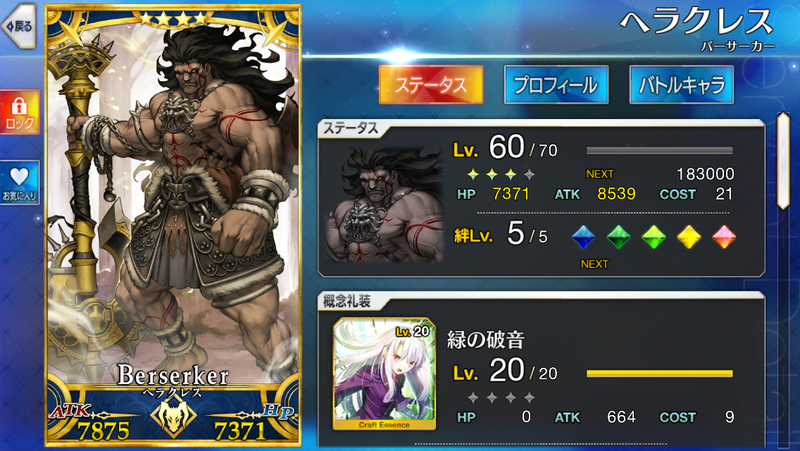 i really want new CE to farm dangoes better but it give me orion instead. 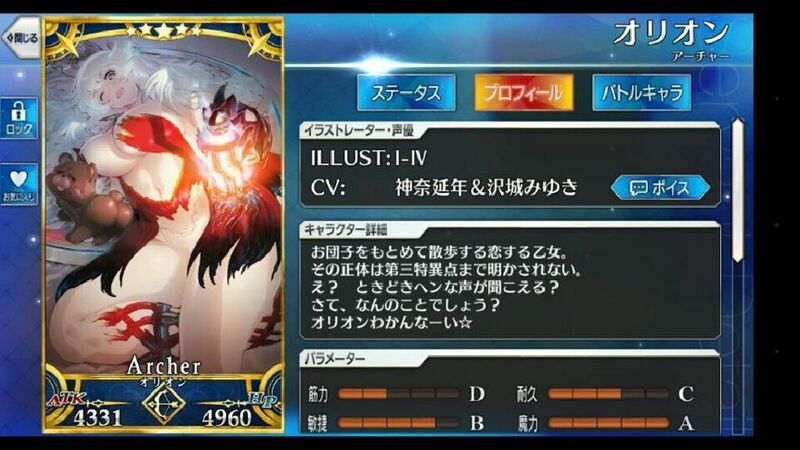 Her pic.... btw...."Orion" is that "bear" sitting on top of her head.... Her real identity is Artemis. 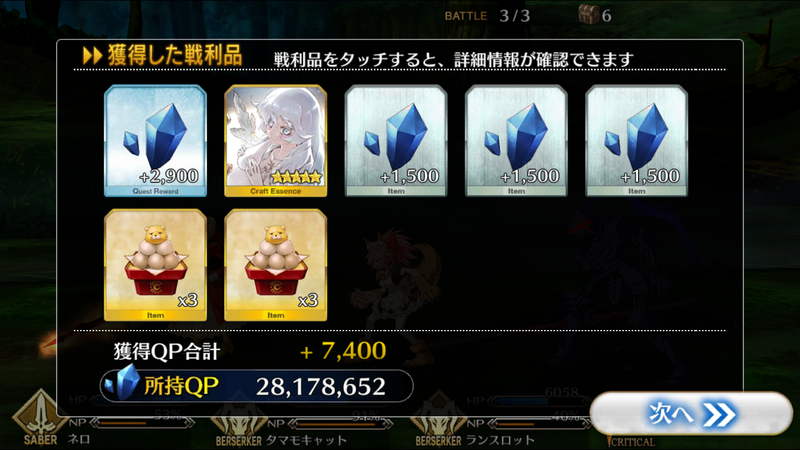 They made it possible to exchange gold dangoes for normal one with 2:1 rate after event. 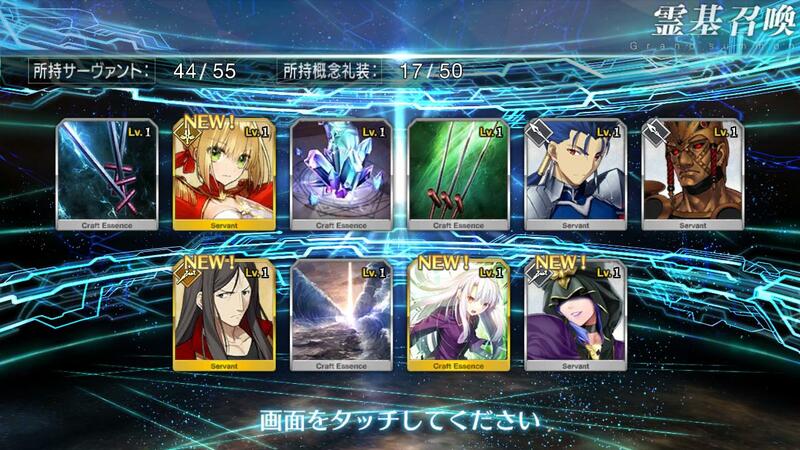 Ok, I'm not complaining about doing 5ap and only get gold dangoes anymore. 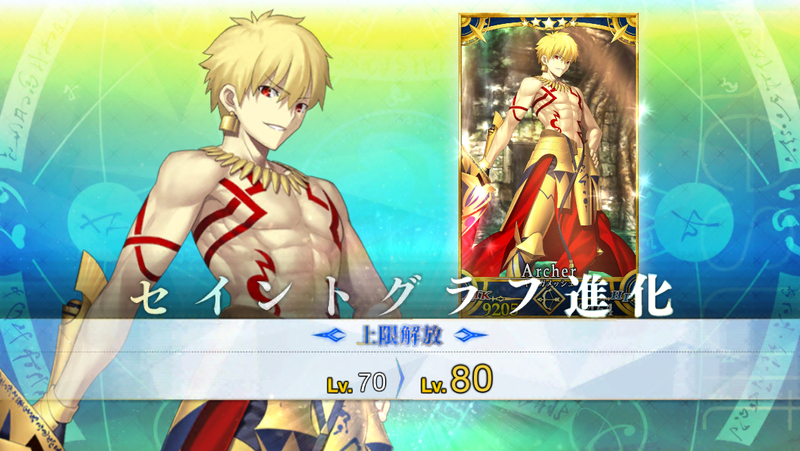 Finally get top less Gil. 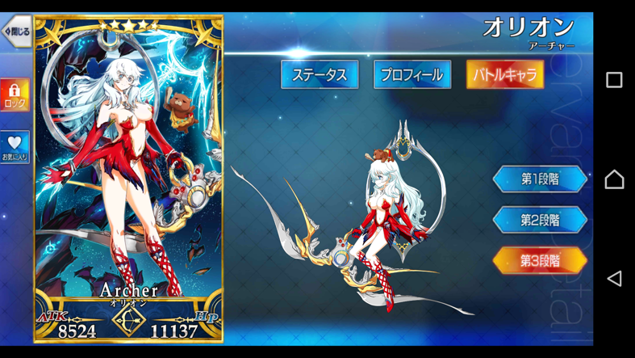 jeane's monument amount is crazy though.... for 70 limit breakthrough i need 5 saber, 5 archer 5 lancer .-. It's ok you will eventually managed to give Jeanne her white dress! 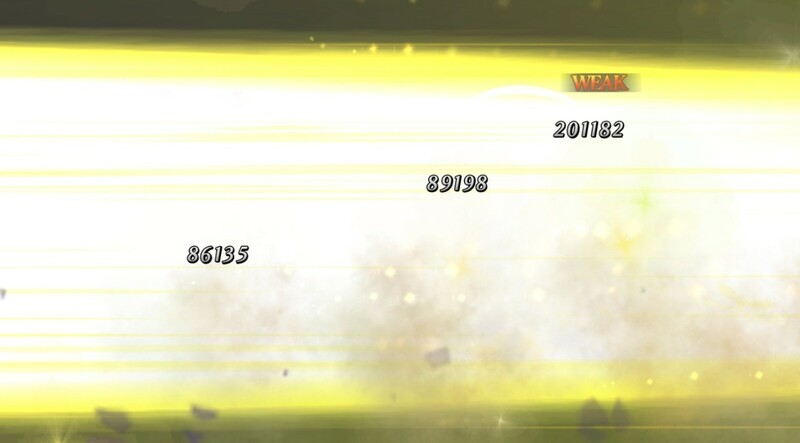 i'm around 1k silver dangos, and 3k gold dangos. farming 5AP is le chore.